Seriously! Finding a movie FOR KIDS that teaches justice or mercy was next to impossible. However, I asked some friends and thankfully I found one that is perfect. An added bonus is that it is a Christmas movie too. Perfect timing for a Christmas movie! 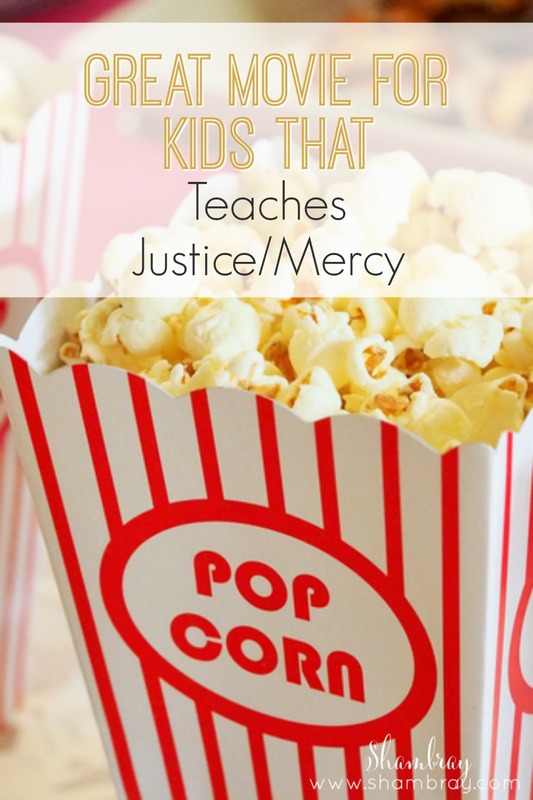 This movie is a great movie for kids that teaches justice/mercy. Seriously, I can't wait to share it with you. It is a great movie to show that although some kids might be hard to get along with it is not always a great idea to seek revenge. Now that is hard for adults to understand and grasp so for kids to understand it I would say it is quite a task. 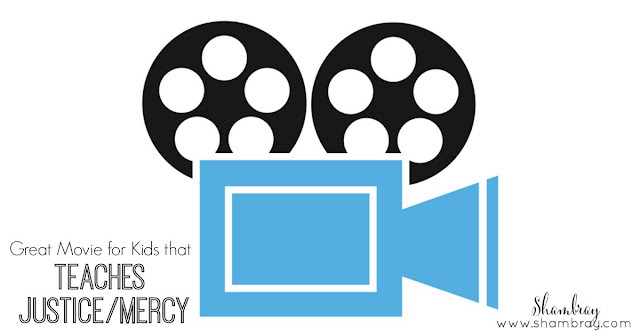 However, this movie shows this from kids' perspectives and I am grateful that it does! 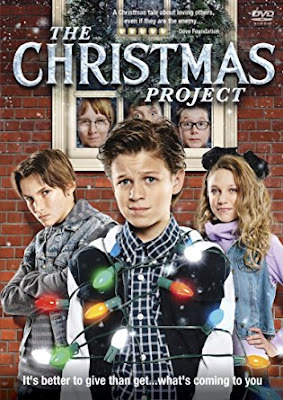 The Christmas Project is a great movie to help teach kids while watching a Christmas movie! This post contains some affiliate links. This means if you purchase something after you click on the link I will receive a small commission, but I love and believe in these products regardless of the commission. So...do you have any movies you would add? I would love more suggestions. This is the last movie list for this year. It has been fun finding movies that teach lost values. Okay, maybe they aren't all "lost" but they are fading a bit. I hope you have enjoyed all of the posts and your kids have learned something along the way as well! Once again, my basis for choosing values each month comes from the book, Teaching Your Children Values.